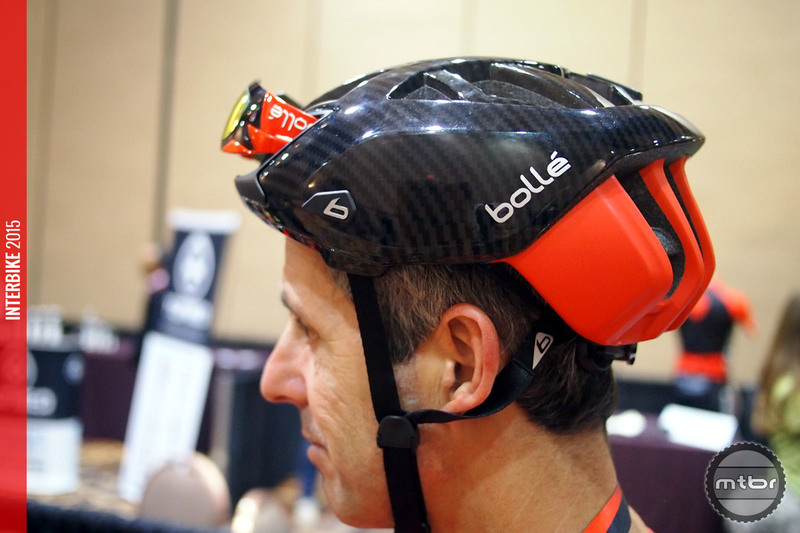 Bolle is primarily associated with eyewear, but they’ve recently made a push into cycling helmets. 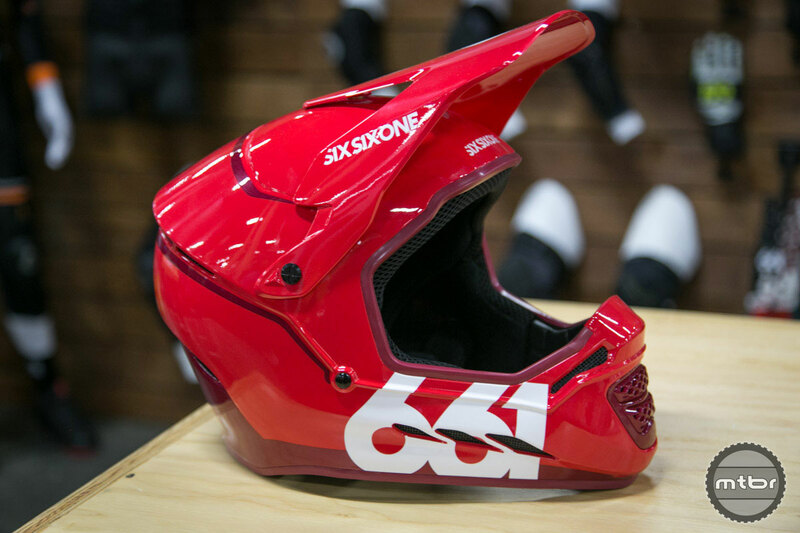 Their newest is aimed at the enduro segment and has some unique features. 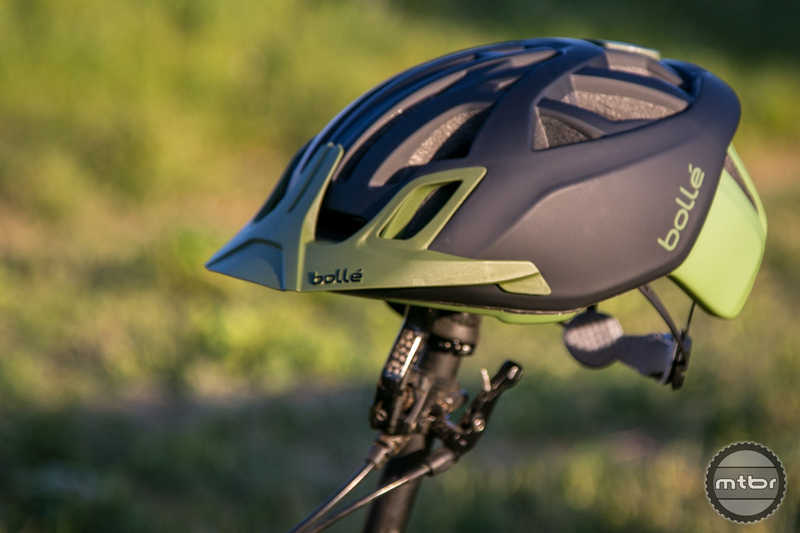 The One is Bolle’s first cycling specific helmet. 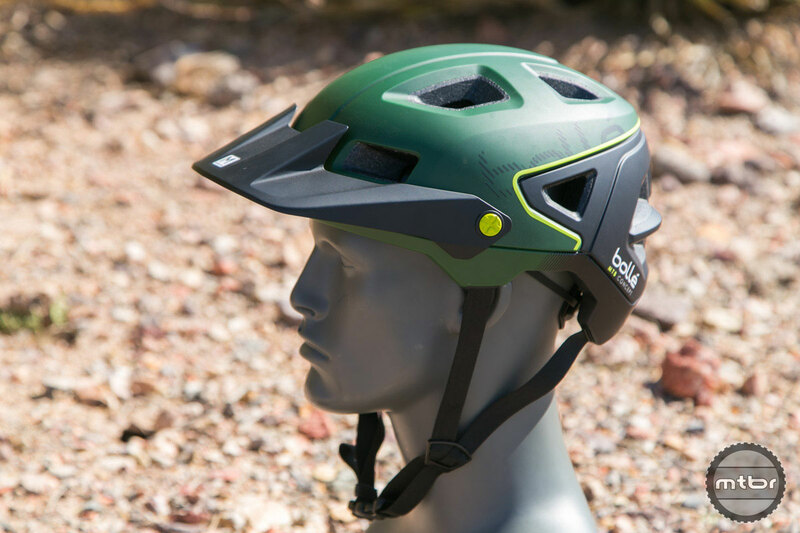 It ships with a number of accessories, which make it easy to convert from trail to road use. 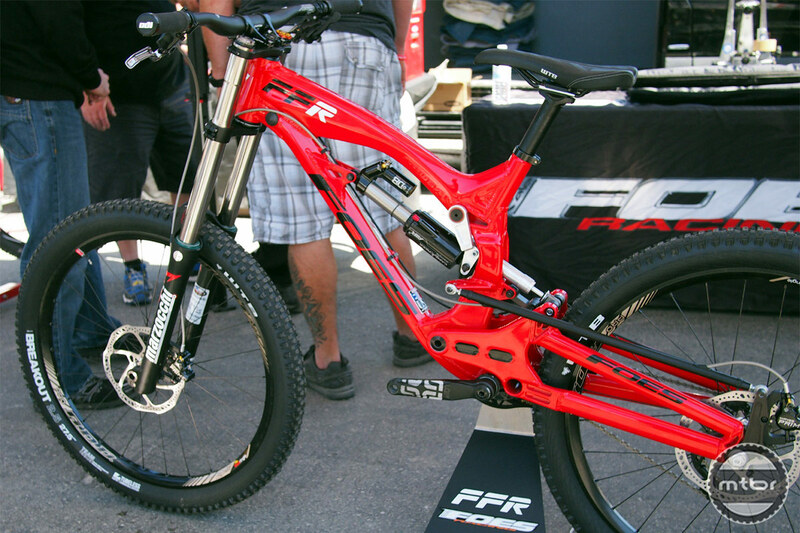 How does it work in the real world? 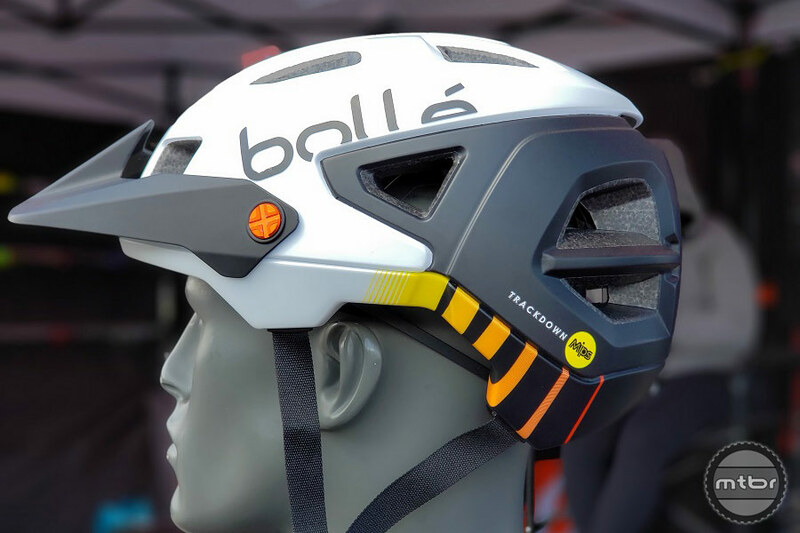 Long known for their quality sunglasses, Bollé’s new innovative helmet offers customization suitable for mountain biking, commuting, road and aero uses. 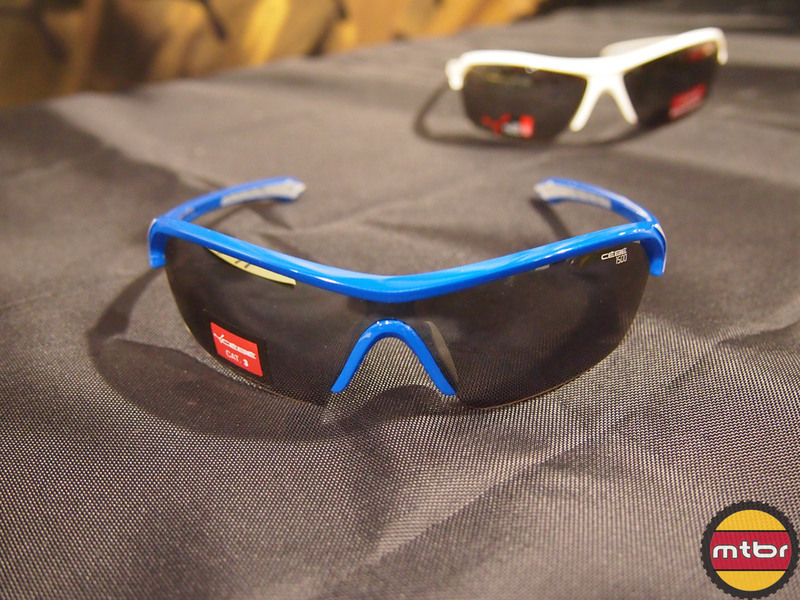 Designed specifically for cyclists and runners, Vortex; Helix and Draft are the first sunglasses to feature Bollé’s new B-Clear lens technology. Supporting these advanced new lenses are aerodynamically shaped frames constructed with durable and extremely lightweight proprietary b88™ nylon.